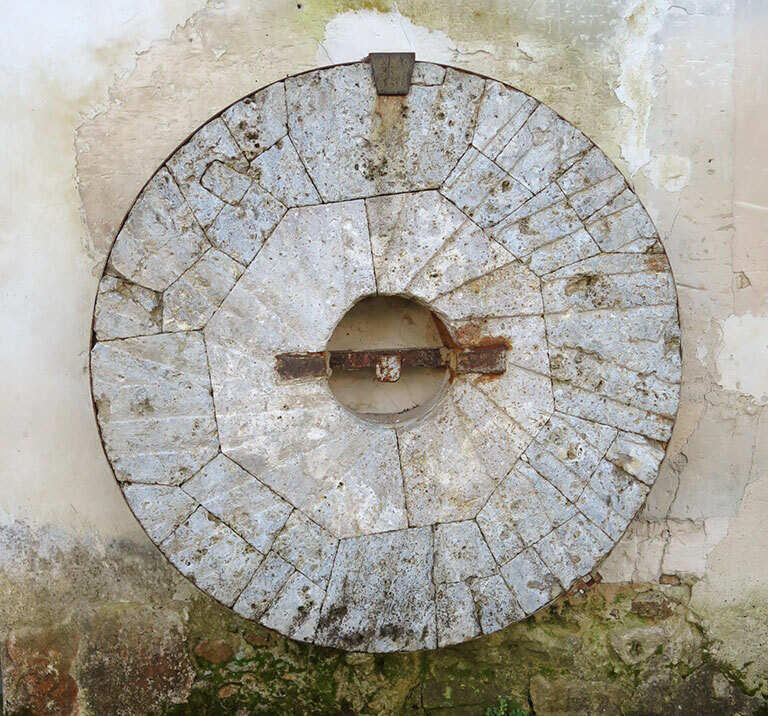 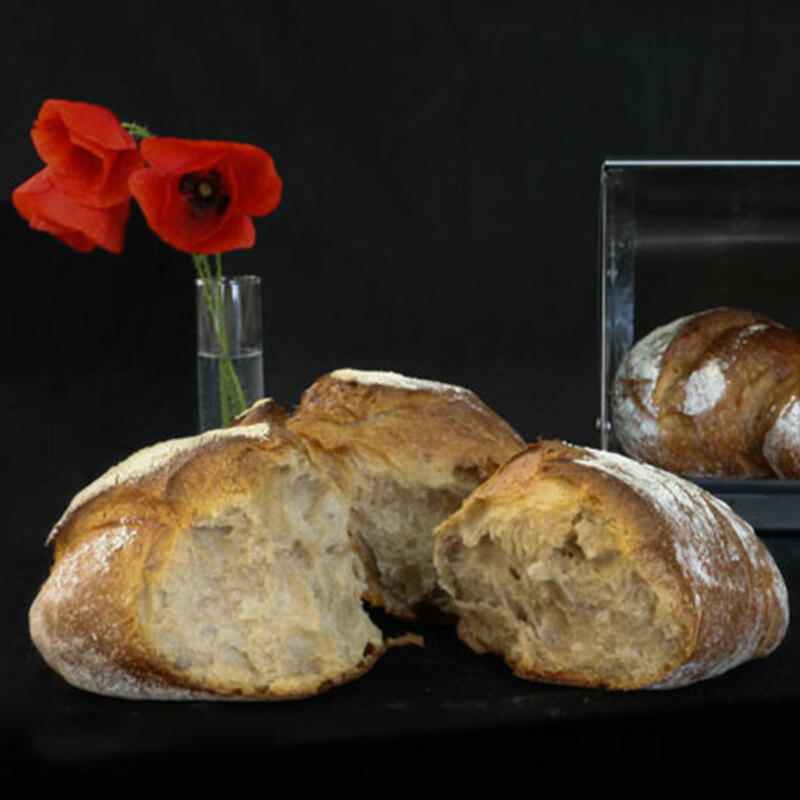 They reflect both our expertise and our focus on a natural production process. 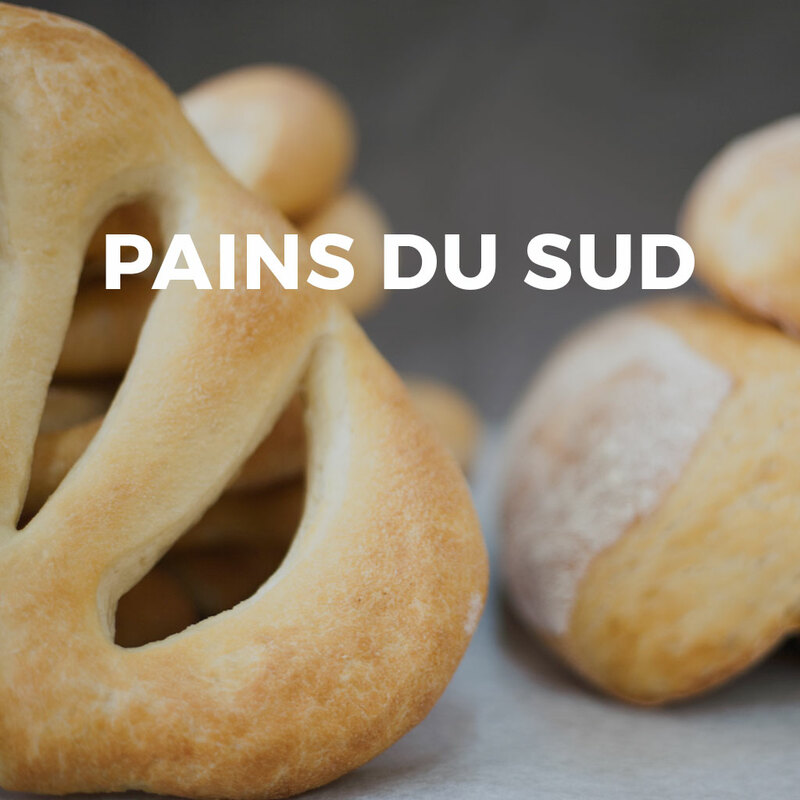 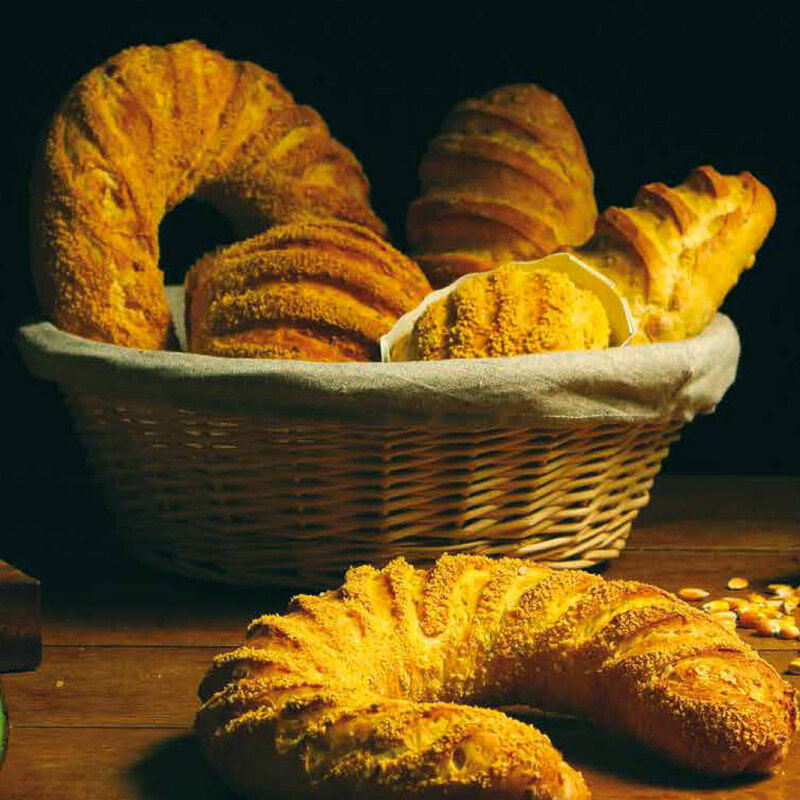 Consumers often place our so-called «special» types of bread under the sign of the variety they are looking for at their bakery. 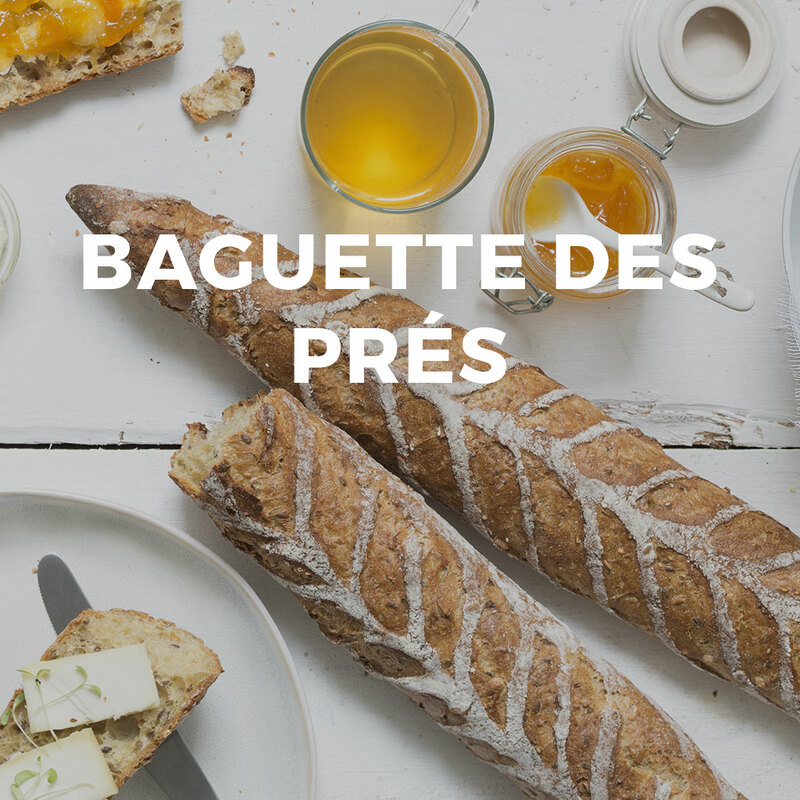 This way, they can enjoy many types of delicious bread and choose a product that corresponds most to their identity. 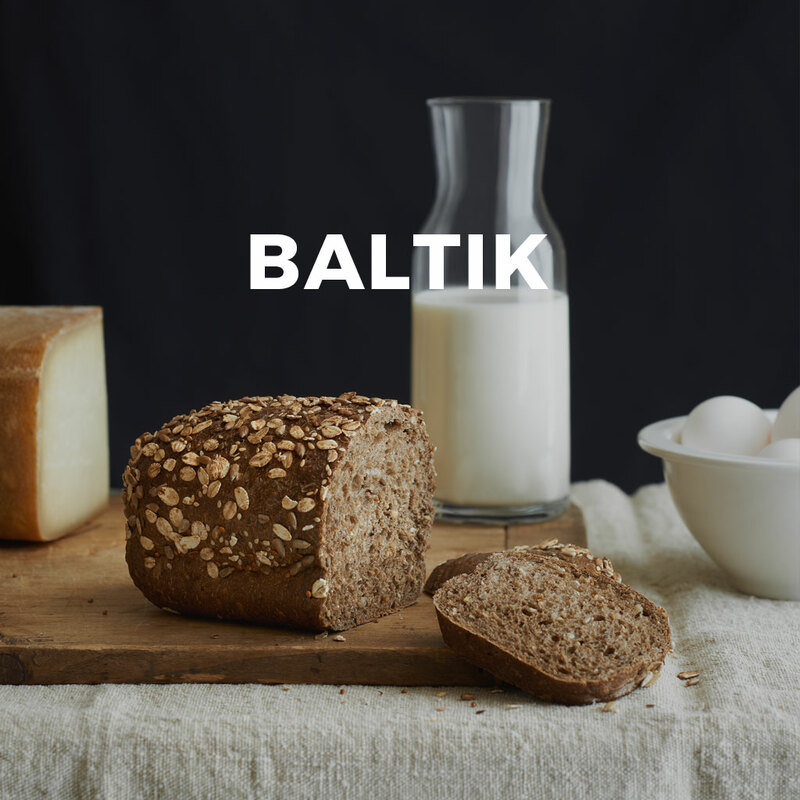 The reference in Scandinavian-style bread. 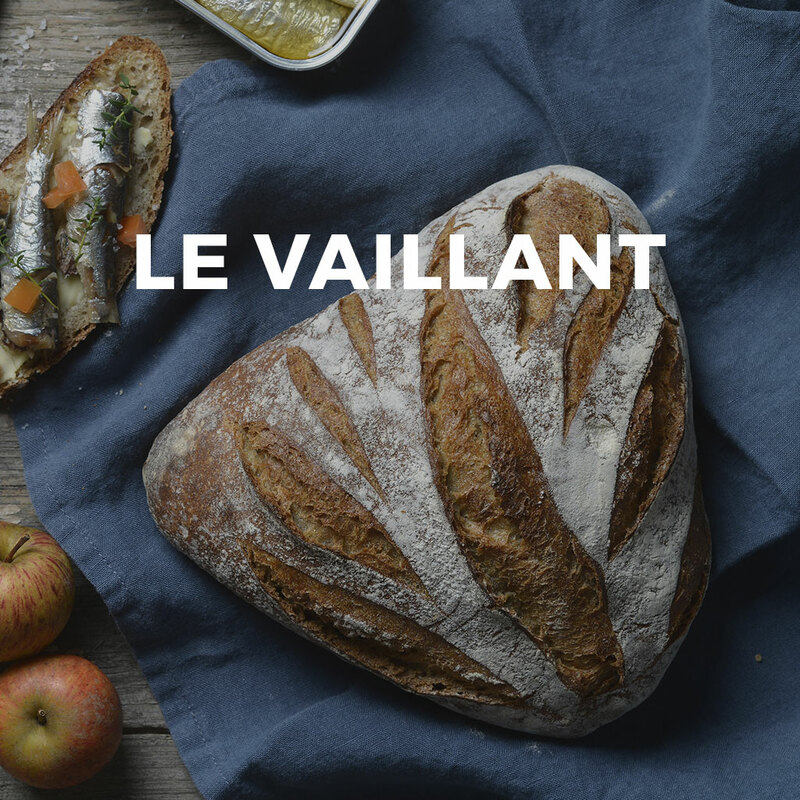 Whether in its shape, its colour aromas as well as its taste: the Vaillant has a strong personality with a touch of buckwheat. 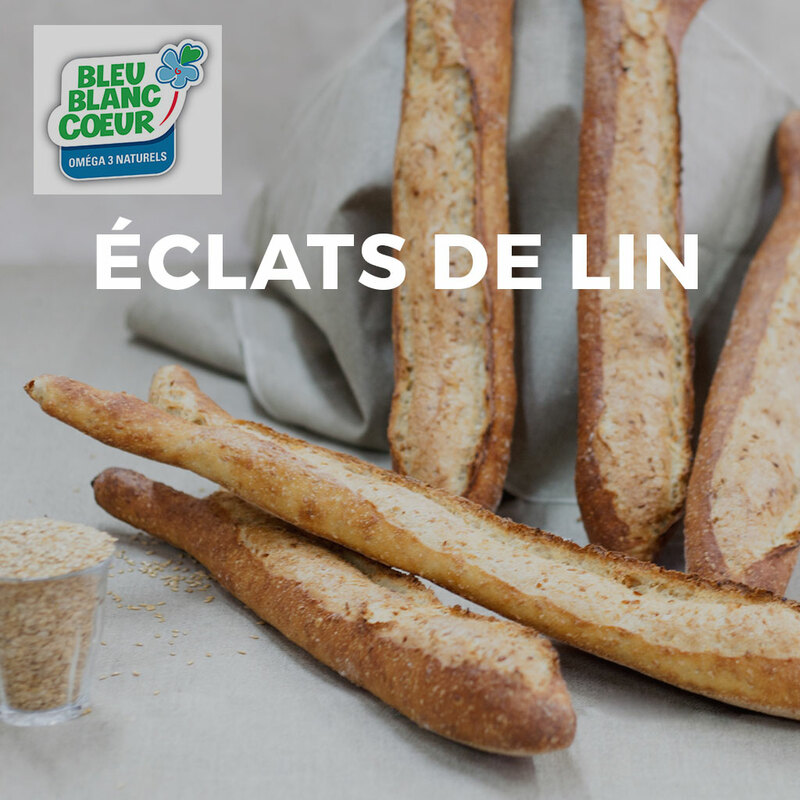 The exclusive recipe of a delicious seeds baguette. 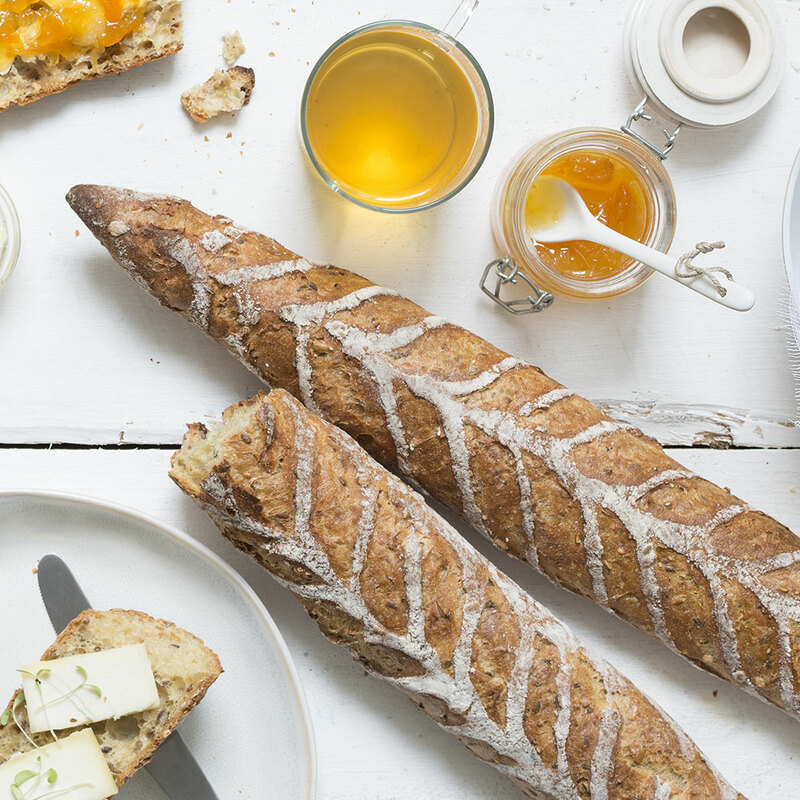 Southern-style bread, tender ciabatta breads, which are perfect for snacks. 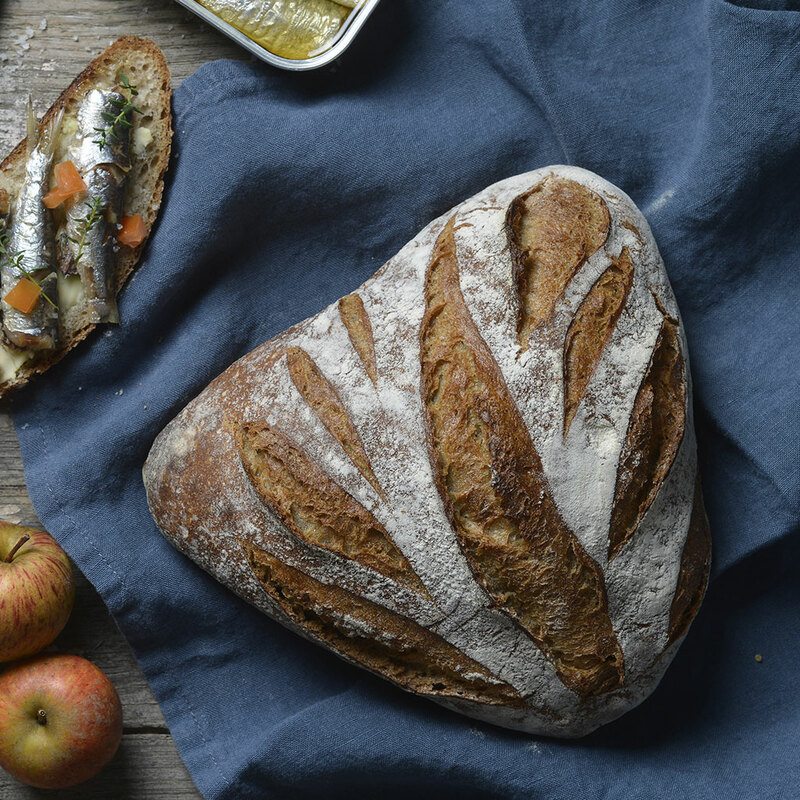 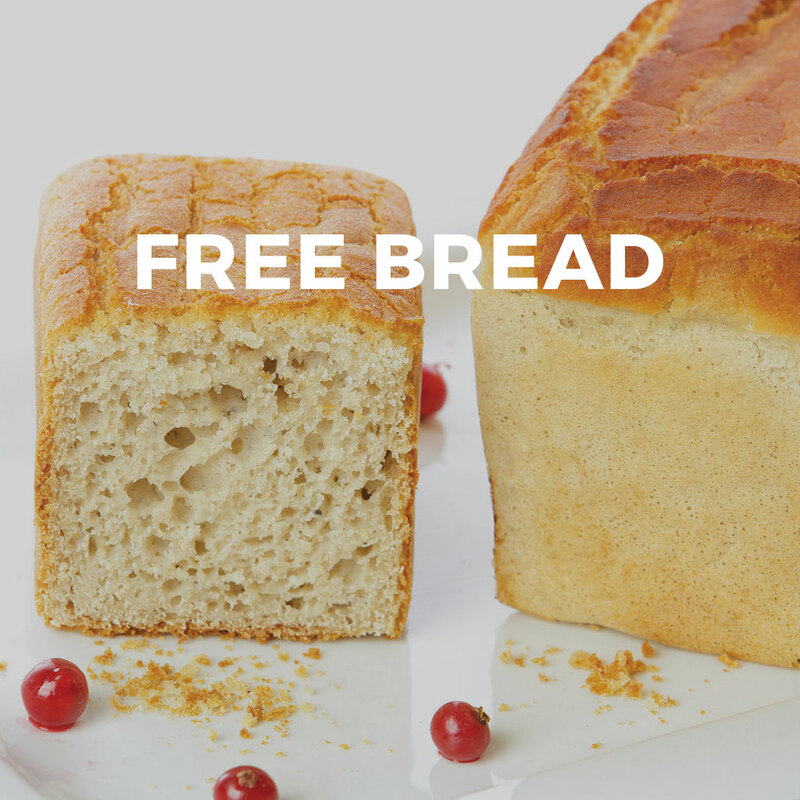 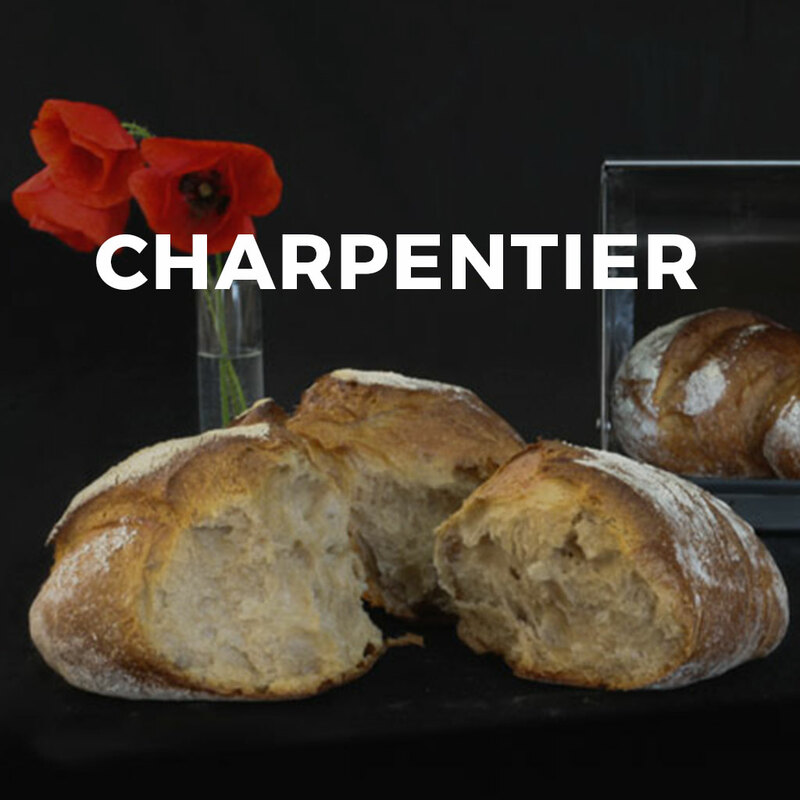 A blend of wheat and rye flour, a touch of sourdough, for a unique taste. 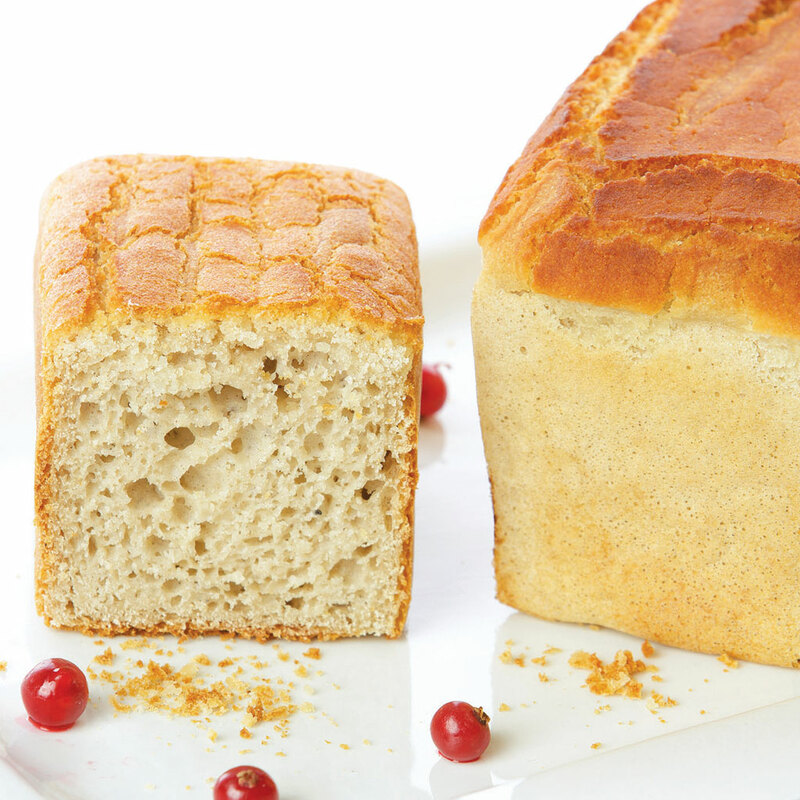 A soft and tender bread that you can keep longer. 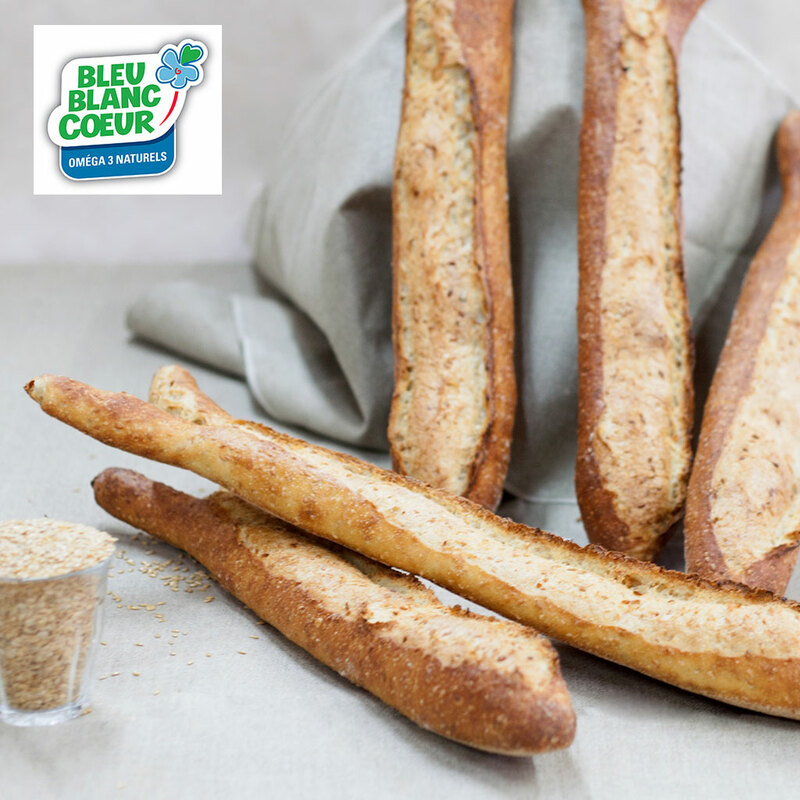 Natural source of omega 3 fats, flax seeds meal has many nutritional benefits. A bread with neither wheat nor rye flour. Playing with flavours, being creative and innovative: here is a full programme to stand out from the competition and seduce your customers!